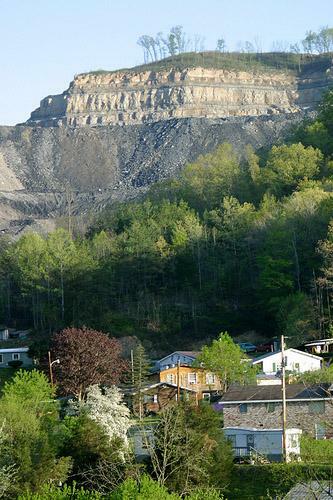 The agreement in U.S. District Court requires Arch to pay $1.8 million to the West Virginia University College of Law for its Land Use and Sustainability Clinic. Link says Arch is pleased the money is going to the clinic, which provides service to citizens, groups and local governments in three watersheds. 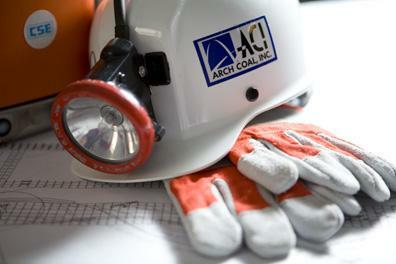 Arch Coal says it's completed a $14.60 per share tender offer for stock in rival International Coal Group. The offer closed Tuesday and Arch says it expects to complete the acquisition of Scott Depot-based ICG Wednesday. Arch offered to buy ICG for $3.4 billion in May. Arch says ICG shareholders tendered nearly 188 million shares in the offer. It intends to purchase additional shares from ICG to push its ownership stake above 90 percent, enabling the deal to close.